The Lycian coast is home to some of the most stunning beaches in the Mediterranean, including Oludeniz, which is one of the better known spots. 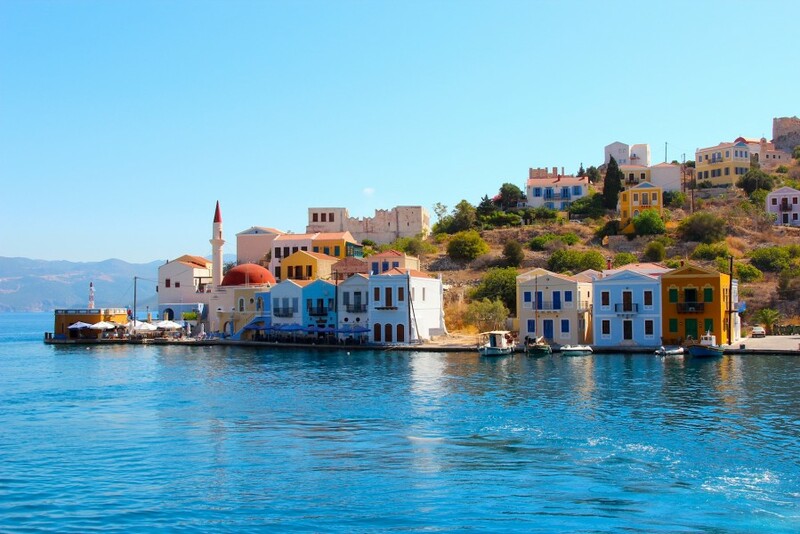 The whole coastline is vibrant with colour with stunning green/blue waters and white sandy beaches...what more could you want from a sailing destination? 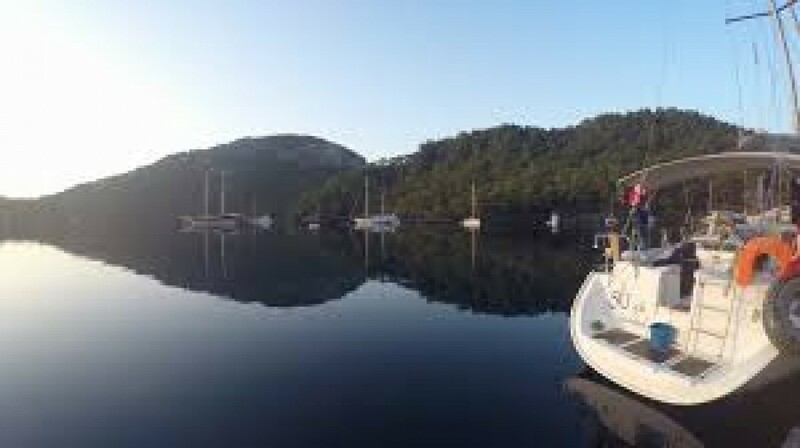 We have three bases in the Lycian coast: Marmaris, Fethiye and Gocek. 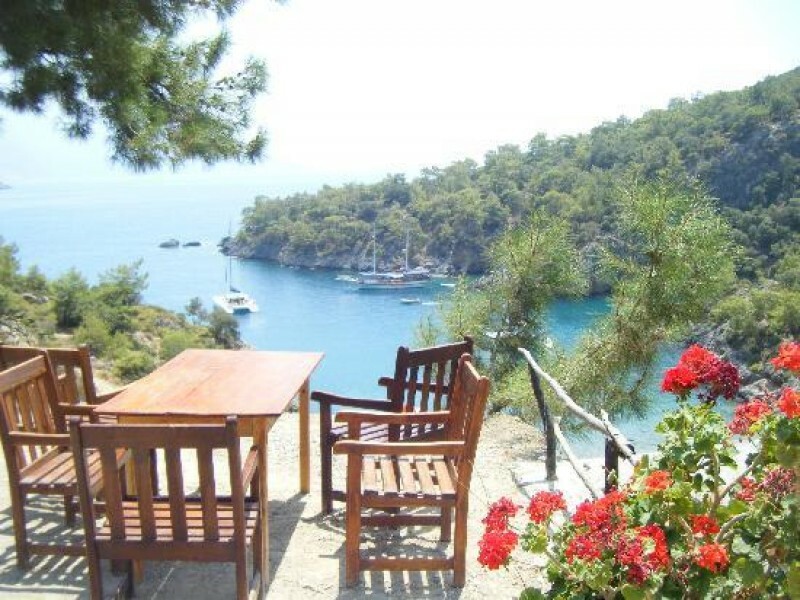 They are all approximately a 2 hour transfer from Dalaman airport and each one offers a very different view of Turkey. 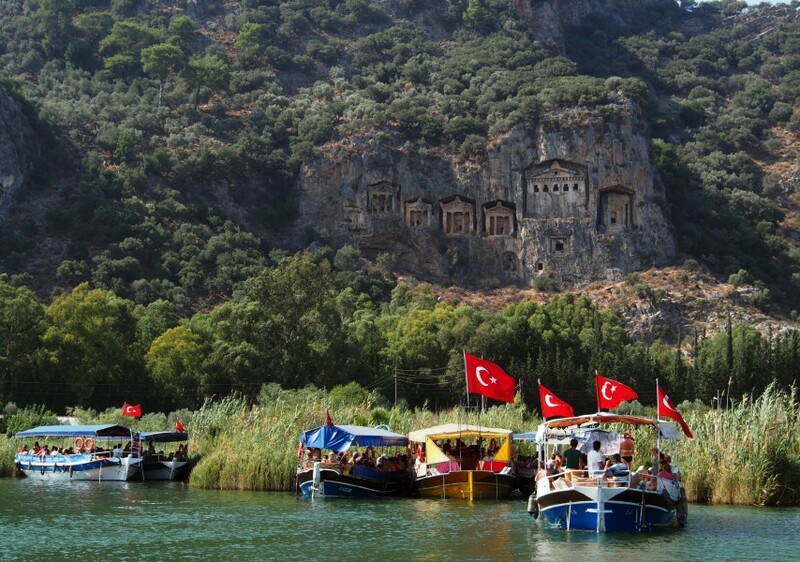 From exciting nightlife to a traditional Turkish towns, there is something for everyone. You will find that the weather in Turkey is warm and sunny for much longer than a lot of our other destinations, making it the perfect location for an early or late season sail! The prevailing wind in the Lycian coast blows from the North-North West with an average of force 2-4 in the summer season. This makes it ideal for those looking to take it easy and simply meander from bay to bay. Once you have arrived at your base and checked in with the local charter company, you are free to explore the local town before setting sail the next day. 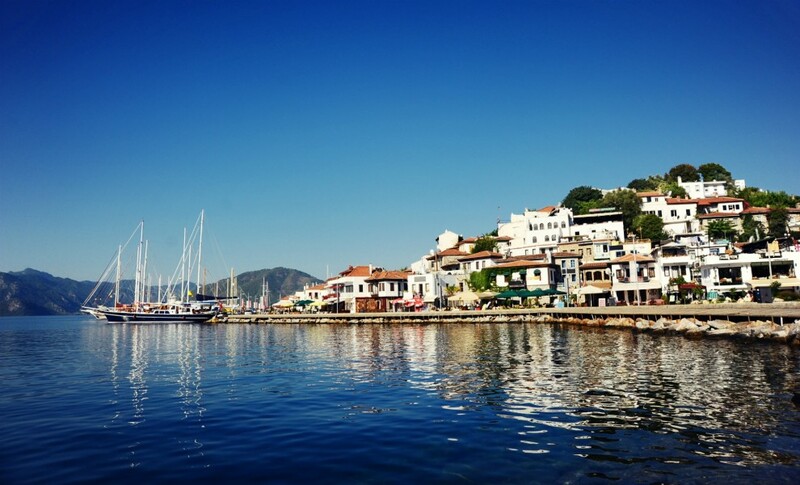 Marmaris has a large marina and is somewhat known as a party town, with many bars and restaurants lining the harbour and neighbouring streets. 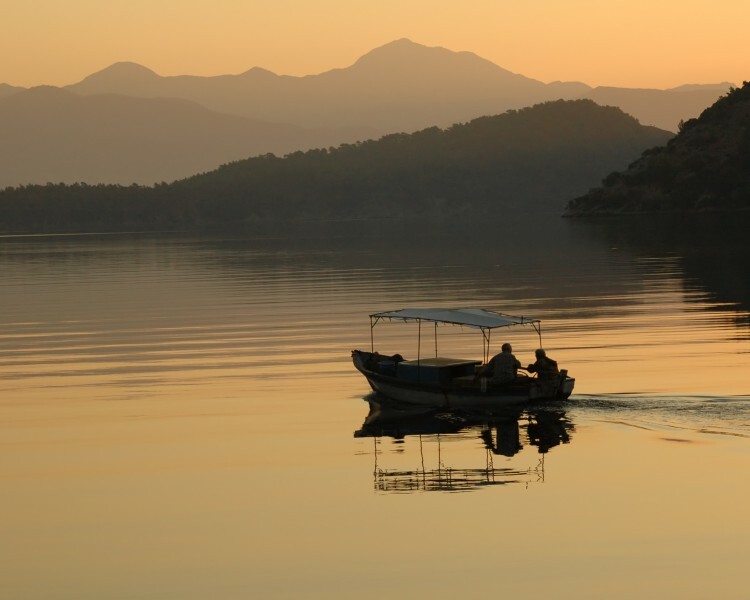 Gocek and Fethiye are a little quieter and remain more traditional Turkish towns, while still providing lots for you to enjoy on your first evening before hitting the open sea. When setting off on your Turkish sailing adventure there are many places you should visit in the first couple of days including Tomb Bay, Wall Bay, Ekincik and Kumlubuku. Depending on your starting base, these are all only a short 10-15 mile sail and all offer picturesque views along the mountainous coast. Tomb Bay is one of our favourite anchorages along the Lycian coast due to its stunning features.The bay itself has space for many yachts to be moored up overnight but it’s also a great place to anchor off for a spot of lunch. There are several restaurants lining the bay, giving you a pick of the best Turkish dishes for lunch or dinner. Kumbuluk is one of the largest stretches of beach in the peninsula. The town has not yet been hit by tourism and still keeps its traditional Turkish way of living. There are two main bays in Kumlubuk and they are easy to get to either from mooring at the port or anchoring off and taking your dinghy ashore. 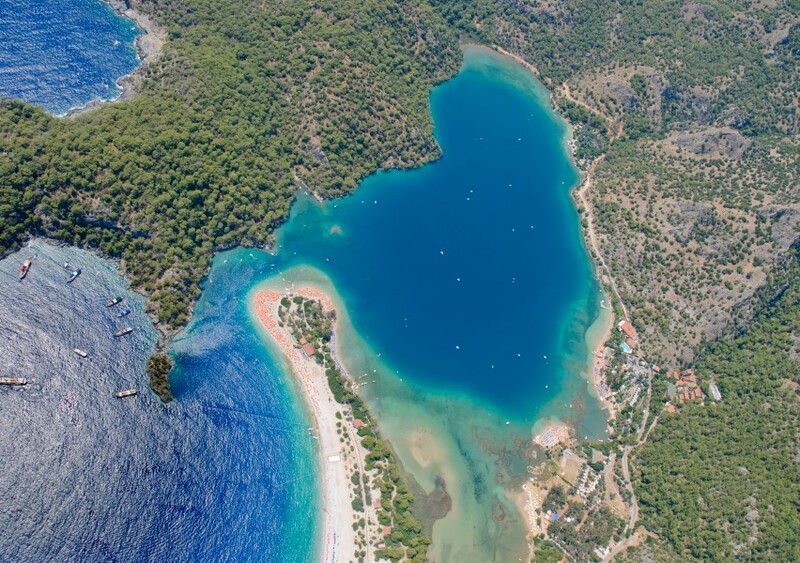 As you head south east from the previous stops you will find some of the most beautiful beaches in Turkey including Cold Water Bay, Oludeniz and Butterfly Bay. 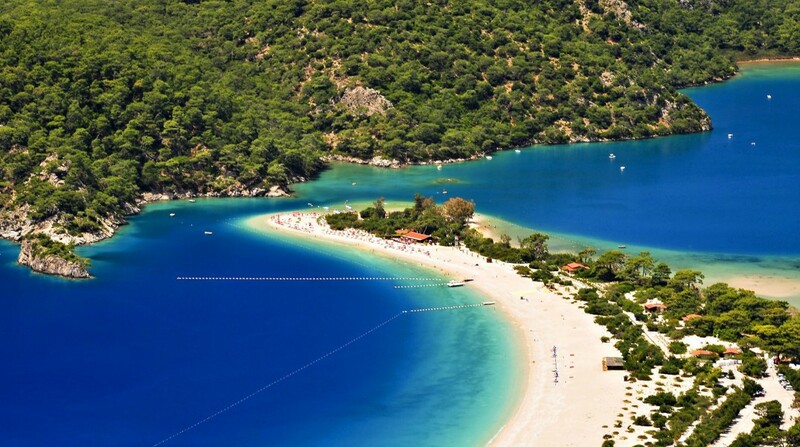 Oludeniz is one of the most popular tourist destinations in Turkey thanks to its stunning beach. The long spit of sandy beach leading to a gorgeous lagoon is truly breathtaking when paired with the crystal clear waters. The beach is perfect for a nice swim, or if you are a bit more adventurous why not try a tandem paraglide off the local mountain. 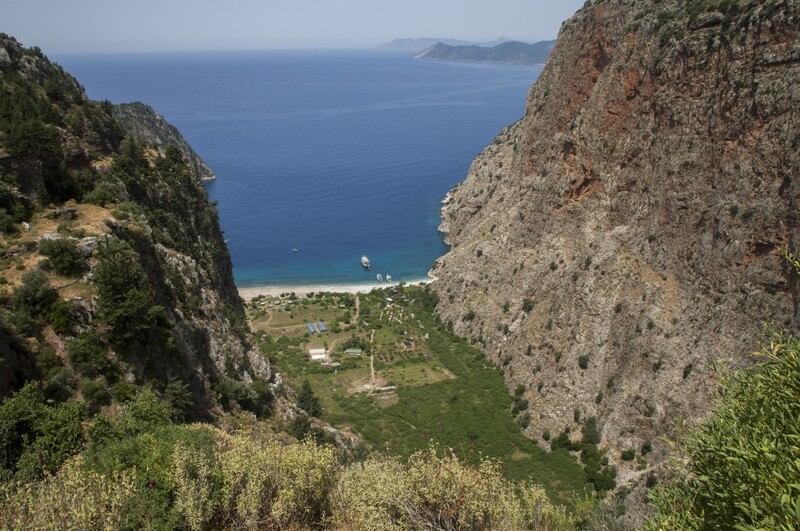 We also recommend a visit to Butterfly Bay, just 10 miles south from Oludeniz. The bay is named after the hundreds of butterflies that live there. A wide sandy beach lies at the bottom of the valley with a trail leading to two waterfalls, which are both a definite must-see. As you sail further down the south coast you will come across some lovely tourist towns and villages with lots of things to keep you busy. 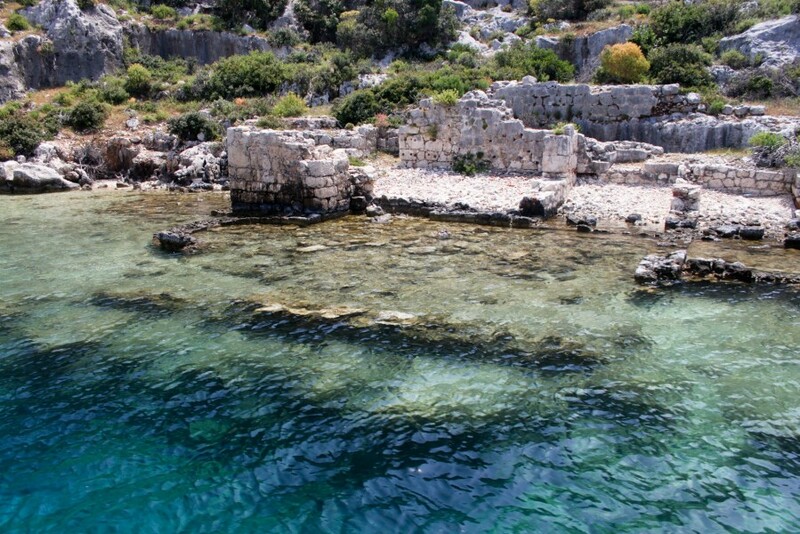 Kas is known for its underwater activities and a well-preserved ancient theatre. You won’t find any amazing beaches here but if you love snorkelling or scuba diving then you are definitely in the right place. 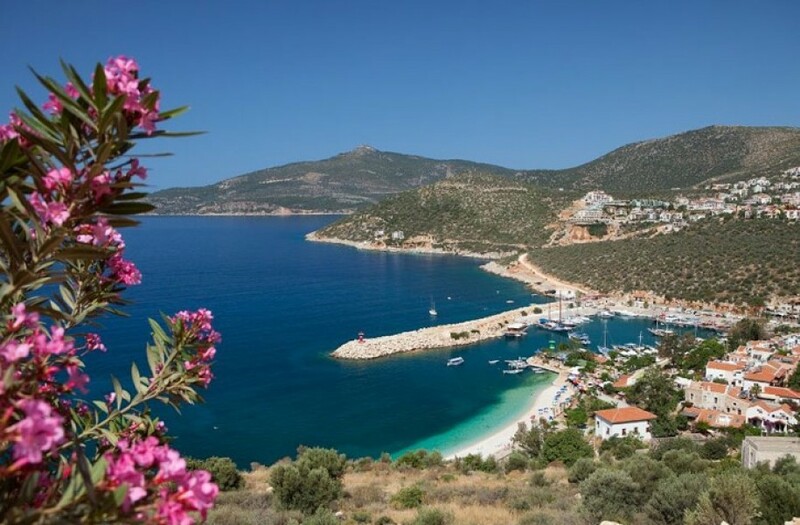 Kalkan is a lovely harbourside town, built on hills that overlook the gorgeous bay. In recent years Kalkan has become extremely popular with tourists and expats and has become quite expensive compared to a lot of the coast. So please be aware of this when mooring up in its harbour. If you fancy a bay to anchor in for a spot of lunch then head to Kekova Roads; there are many wonderful anchorages in the bay and lovely little coves. Once you come to the end of your amazing two-week sailing trip, it's time to head North up the coast and back to base. Take your time though, if you missed any places on the way down then this is your chance to visit those spots! We recommend heading back to base the day before check out, giving yourself enough time to get back. This also gives you plenty of time to explore the marina and local town on your final night.